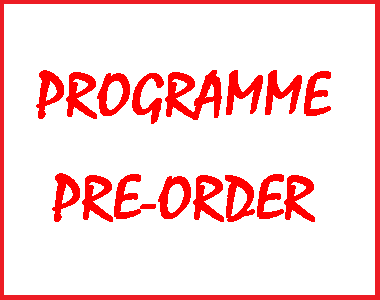 Pre-Order your Airbourne 2019 souvenir programme including aircraft information, money saving discount vouchers and advance flying times of all displays at the show. • A-Z of all flying displays and times. • Exclusive discount vouchers to local attractions, shops, bars and restaurants. This order will be placed in a batch awaiting dispatch once the programmes arrive. This is usually two weeks prior to the airshow but may be subject to change.